— Aaron Siskind, American photographer widely considered to be closely involved with, if not a part of, the abstract expressionist movement. 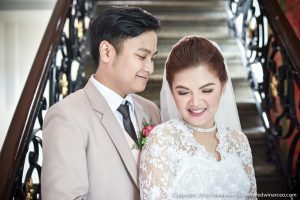 Thank you Tito Ed for capturing every lovely moments in each milestone of our journey to marriage and our wedding of course. Your passion, dedication, and excitement radiate in all your shots. Looking forward to more photo sessions with you in the future with our family! 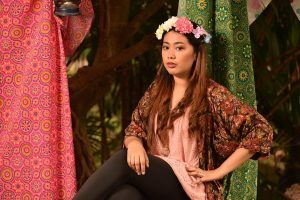 Tito Edwin made me feel great during the pictorial session. The resulting photos were awesome! 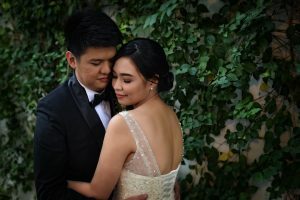 Thank you Sir Ed for the beautiful output of the photo coverage during our wedding! I couldn’t help but get teary-eyed every time I would revisit our wedding album. 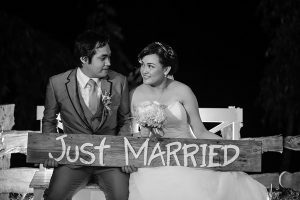 Your photos were not just of excellent quality, but we really appreciated how each photo spoke about me and Eric. Plus, you were very easy to work with! We loved your work, Sir Ed!